Chicago’s SNOOF has been a serious attribute to Rorschach since his debut in November of last year. His EP at the start of 2018 has been going off and things have been looking up for the young producer. Rorschach did a Q&A with SNOOF, touching on his inspirations and what it means to sign with a label like Rorschach. Newer Post Check Out This Ableton Live 10 Tutorial Courtesy of Eric Mitchell Audio! 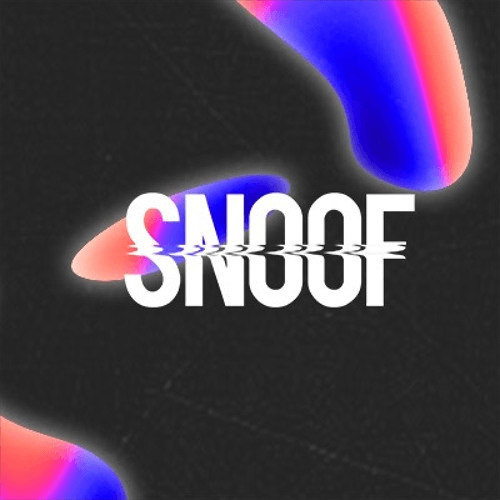 Older Post SNOOF’s Dreams EP Is Out In Stores Now!